It’s 1984 and three years into motherhood and although Orwell’s Big Brother hadn’t quite materialised we were five years into the reign of Margaret Thatcher, but here I’ll grudgingly admit she managed to do one good thing for our family. In order to camouflage escalating unemployment figures a number of job creation schemes were initiated by her government. I was employed on one as a photographer for a project based in the Natural History department of Bristol’s Museum. The schemes initially provided a year-long contract for three days a week and as my partner was taken on in a project for another organisation, childcare was manageable. 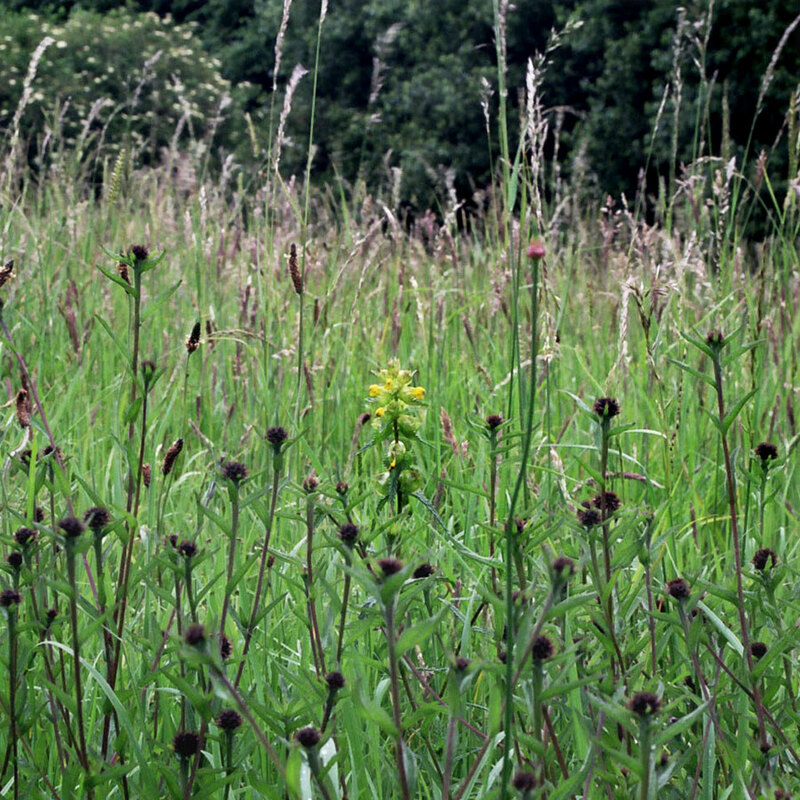 This project was to create a Flora of the county of Avon; a flora is a traditional form of documentation and mapping of the botanical species in a given area, in the UK it was often by county, and as Avon was only formed in 1974 it didn’t have one of its own. Avon ceased to exist in 1996 as a political entity, however all the records made are still held (and regularly updated) by BRERC that covers the same area. The project was dreamed up and led by a lovely man who was irrepressibly enthusiastic about the natural world specifically and life in general and it was probably the most enjoyable photographic work I’ve ever done and certainly one of the most inspiring job I’ve ever had. The team were mostly young unemployed graduates in various fields of biology and we went out in small groups covering sections of the county to make written and photographic records of plants, insects and habitat types. All fascinating and valuable information in its own right, discovering and photographing the fantastic range of all these subjects in our small county was a personal revelation. But significantly the work we did also provided (and still does) essential data for use in the protection of landscapes against development. I’d enjoyed ambling around the countryside since I was a kid and had a general interest in plants, birds, insects, geology etc but no training in these subjects. However, the enthusiasm, humour and breadth of knowledge of ‘Our Leader’ were inspirational. Through him and my scientific colleagues I learnt so much about the the natural environment, and about close observation that I developed a new awareness of a layer of the world previously undefined to me. This experience has enriched my everyday life permanently and immeasurably – even a brief walk to the shops can reveal some intriguing bird activity or seasonal change in the pavement weeds I wouldn’t have noticed before. But additionally, these newly acquired tools – close observation and the knowledge I’d picked up about plant communities, insects and natural habitats – has enabled me to work as a freelancer over the ensuing years on a whole range of projects that have an environmental or wildlife element. Work with schools, poster and exhibition design for BTCV, and various other projects for Bath City Council, the National Trust and most recently the Local Journeys Wildlife Safaris in spring and summer, and the Lamplighter’s Marsh plant project. All these have been made possible because of this one year of employment with fine team of people; reluctant thanks to the late Iron Lady! 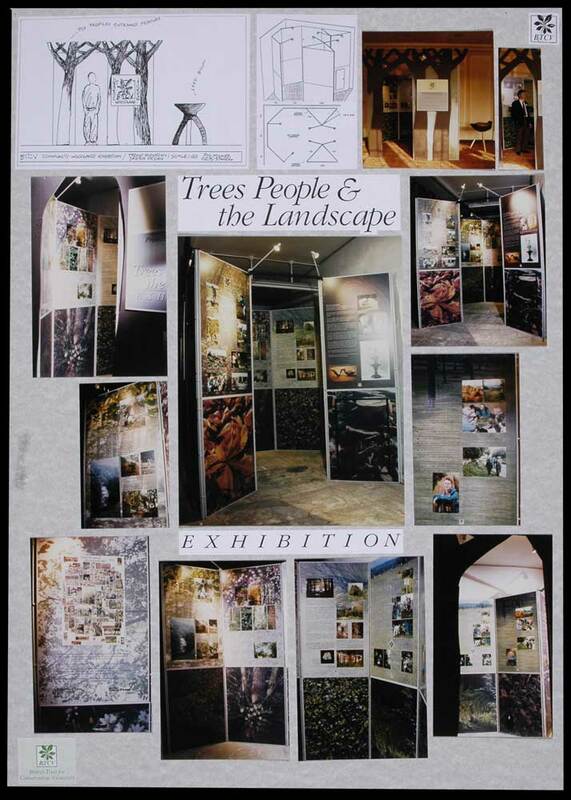 This entry was posted in Photo memoirs, Ways of looking and tagged BRERC, Bristol City Museum, Margaret Thatcher, natural habitats, Natural History, photo-memoirs, plants. Bookmark the permalink.